Tim Lyons has more than 30 years of experience in the energy industry. 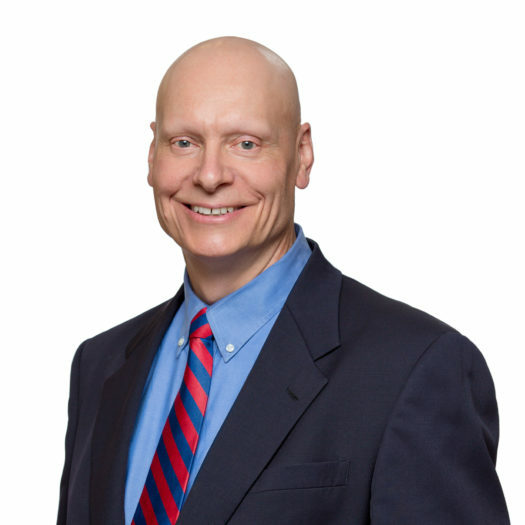 Tim has held senior positions at several gas utilities and energy consulting firms. His experience includes rate and regulatory support, sales and marketing, customer service, and strategy development. Prior to joining ScottMadden, Tim was vice president of sales and marketing for Vermont Gas, where he was responsible for all customer-related functions, including sales and marketing, call center, and field service operations. He has also served as vice president of marketing and regulatory affairs for Providence Gas (now part of National Grid), director of rates at Boston Gas (also part of National Grid), and project director at Quantec, LLC, an energy consulting firm. Tim has testified before public utilities commissions in Connecticut, Maine, Maryland, Massachusetts, Rhode Island, and Vermont. Tim holds a B.A. from St. Anselm College, an M.A. in economics from The Pennsylvania State University, and an M.B.A. from Babson College. Sponsored rate design testimony for a northeastern gas utility. The testimony included: a proposal for zonal rates to promote expansion of natural gas service in the state; market analysis; and financial modeling.